Safety requirements set high standards to the dosing and packaging of chemicals. Our portioning and dosing systems are used in assembly, closing and packaging machines. They can also be integrated into existing installations. So you always get a solution. Liquid products require require specific dosing and these tailored solutions in turn proven expertise. Parema advises and provides dosing techniques with very different characteristics, which cover the entire spectrum from thin liquids to viscous media with delicate structure. The variety of dosing has an equally large variety of closures. 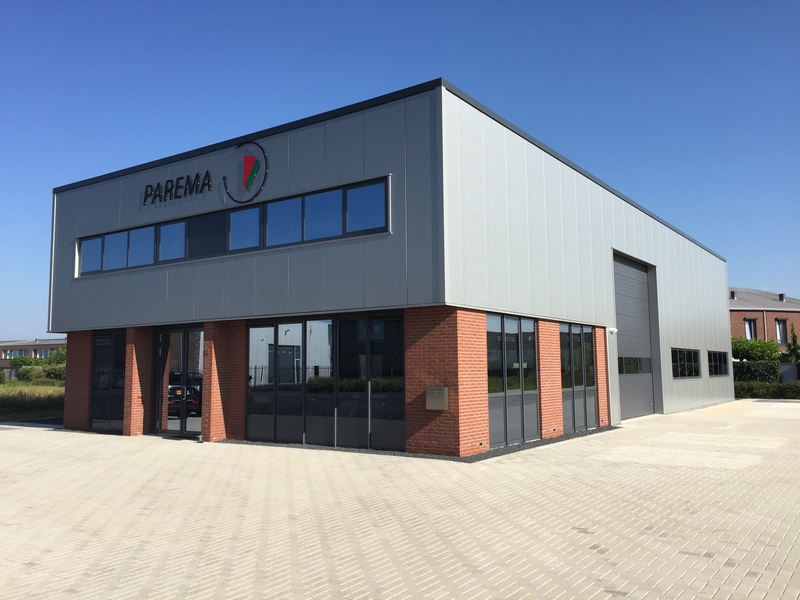 Depending on the afvulnauwkeurigheid, flexibility, capacity, product purity and of course the safety of the operating personnel, Parema offers expert advice based on the latest innovative techniques. branchy maximum capacity up to 60 / min but continuously to 400 st./min for screw, plug, push locks, stoppers, trigger and dispenser pumps riser. Dispensing powdered chemicals (including detergents and fertilizers), or agents in the form of pellets or granules, is an art. It is our business, where we combine our own experiences in an innovative way with the latest technologies. That has not gone unnoticed; Parema together with Optima Consumer for many years as a leader in this field. In our own test facilities at Optima every product tested separately in order to achieve the best possible result for you. Maintaining quality of the product, capacity and accuracy are the three most important criteria. A complete packaging system is first combined with a base / transport machine and a closing machine and, if desired supplemented with numerous other functions. Optima Consumer provides separate and monoblock machines as well as complete turnkey lines.